Nice work! 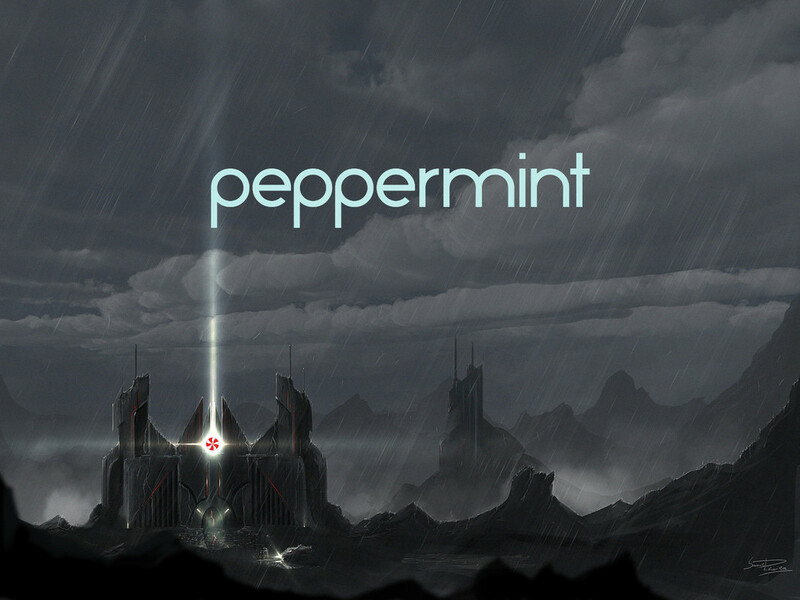 Sharing that Peppermint love! You can't go wrong with peppermint!